Muller Engineering Company prepared preliminary and final design plans and bid documents for widening the Lowell Boulevard corridor from West 120th Avenue to Midway Boulevard from a two-lane roadway to a four-lane roadway with left turn lanes, bike lanes, sidewalks, and striped and raised medians. 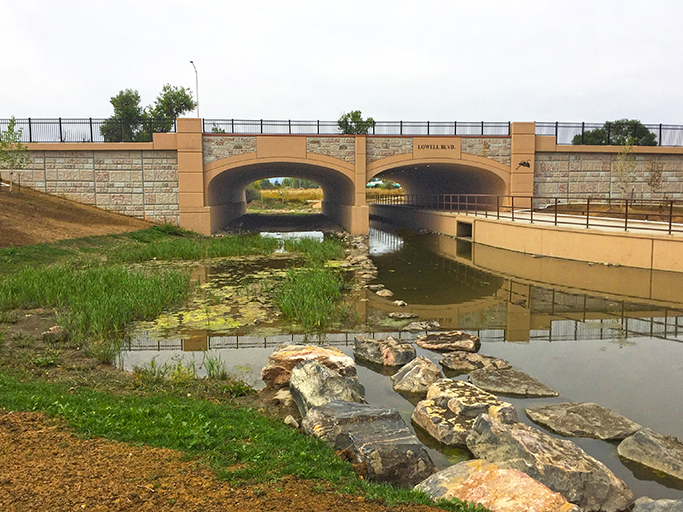 For this project, Muller also designed a major structure over the Nissen Reservoir channel, a multi-purpose trail, and a retaining wall for the trail tunnel under the bridge. 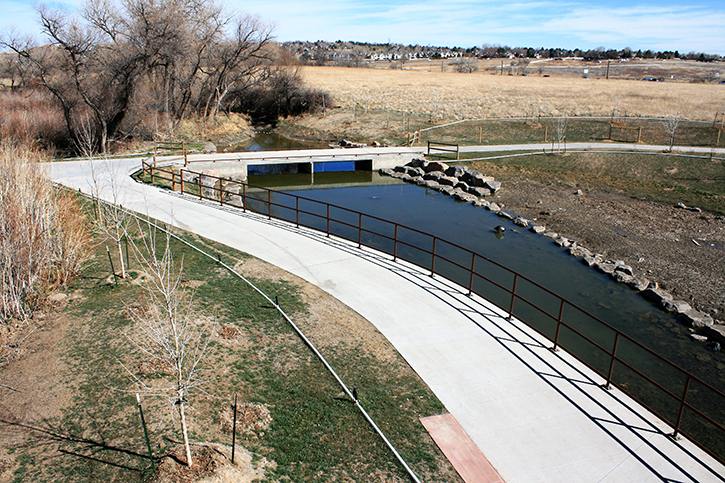 This trail is part of the City and County of Broomfield’s extensive network of trails that provide opportunities for residents and visitors to enjoy connected open space, parks, and trails.